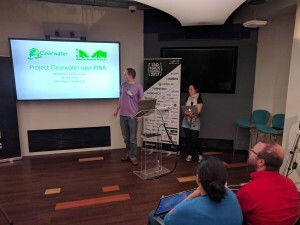 A couple of weeks ago, I attended the TADHack Global hackathon in London, and hacked on porting Clearwater to RINA, the Recursive InterNetwork Architecture, a modern replacement for both TCP and IP. 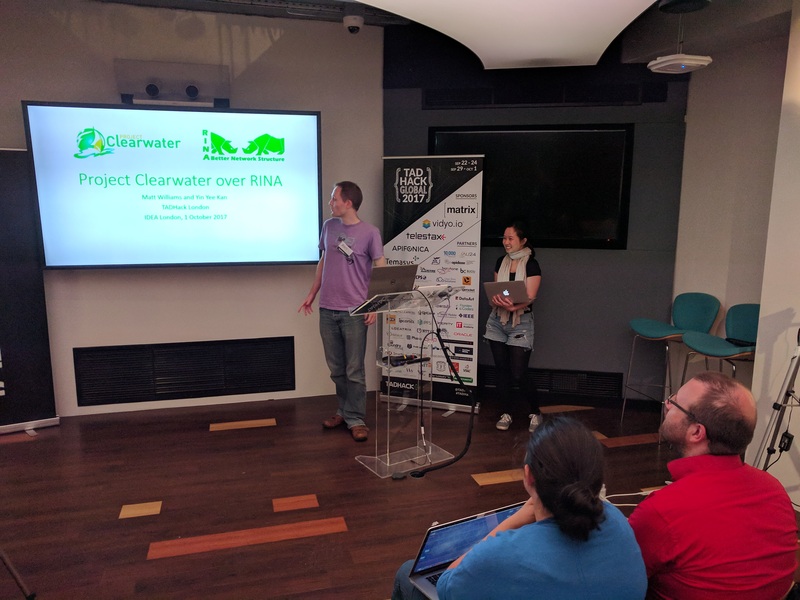 It’s still fairly early days for RINA, but I was pleased to get Clearwater’s HTTP communications running over it (albeit a little after the end of the hackathon). You can read more on the hack, and the trials and tribulations of trying out bleeding-edge networking stacks over on the TADHack blog.